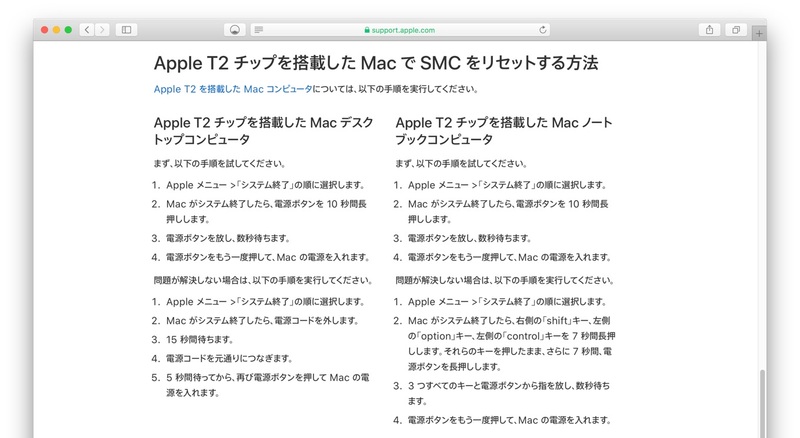 MacBook Pro (2018)をmacOS Mojaveへアップグレード中にエラーが発生し、アップグレードできない不具合が確認される。 | AAPL Ch. I am trying to upgrade my 2018 MacBook Pro 15″ from High Sierra to Mojave, but it says “An error occurred installing macOS” at the very end of the installation. I got this MacBook Pro about a month ago. How can I update to Mojave successfully? 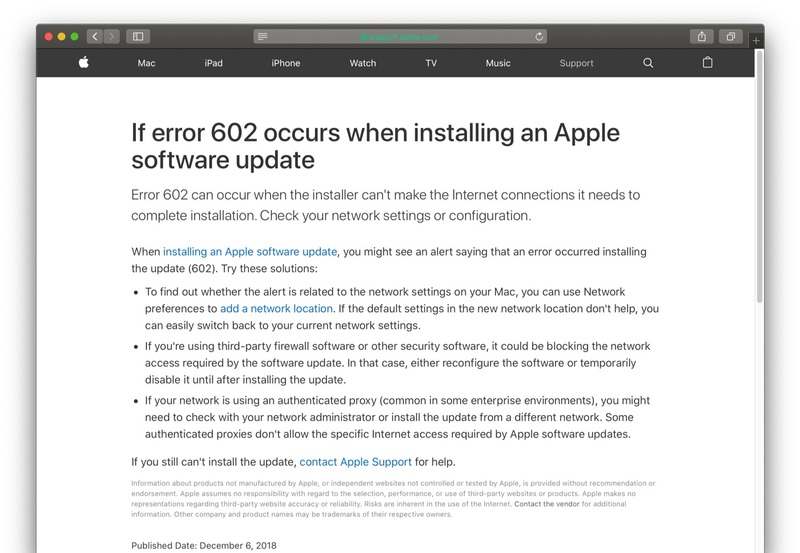 @AppleSupport Hi there, I'm repeatedly receiving 'An error occurred installing macOS' message when trying to upgrade to Mojave on a 2018 MacBook Pro 15-inch. 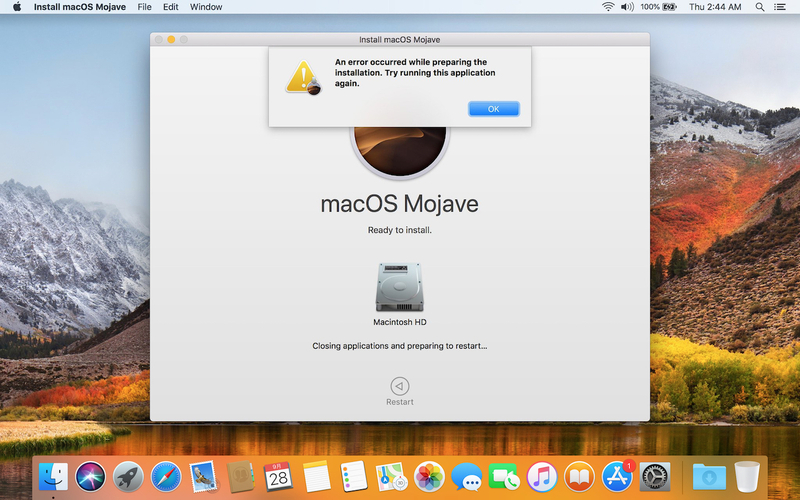 @AppleSupport My MacBook Pro 2018 won’t update to Mojave, installer fails with a message “An error occurred installing macOS”. Resetting SMC and NVRAM didn’t help.